Scratch Kitchen 90% of our products are house Made! For breakfast we offer 8 kinds of Eggs Benedict, with the BEST hollandaise sauce around! Homemade Corned Beef Hash and Biscuits and Gravy, Challah Bread French Toast. 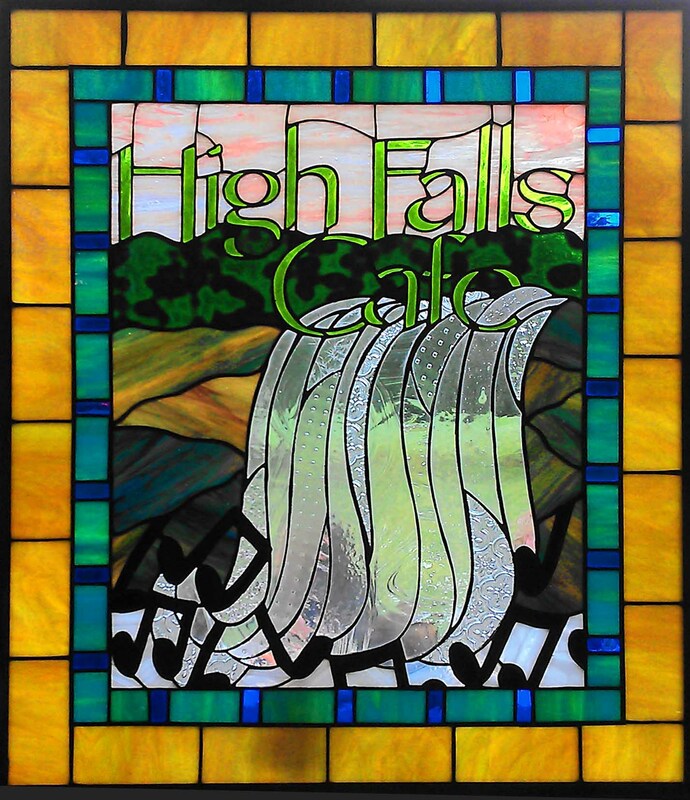 At High Falls Cafe we take great pride in offering you an excellent dining experience. Our menu is created using as much locally sourced produce and fresh ingredients as possible. 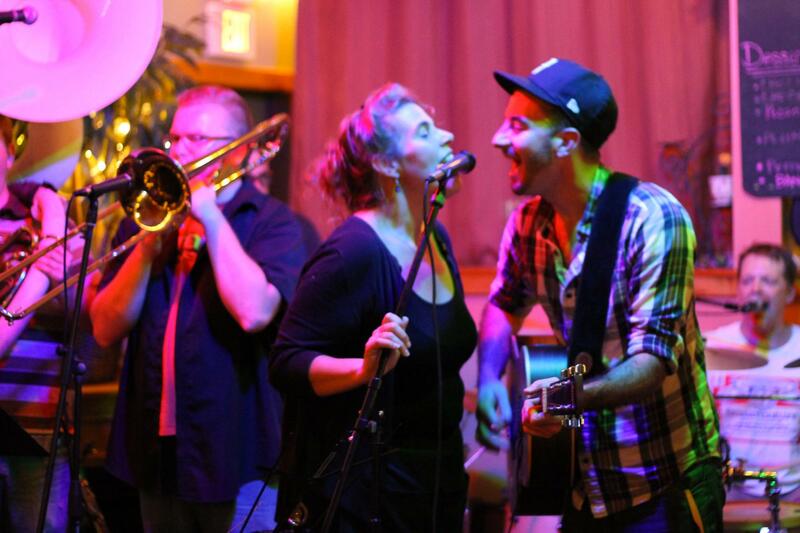 Enjoy a great night of food, music and drink. Our Full Service bar has 10 beers on tap, including local and seasonal favorites. A delicious selection of wines including the rare Carmenair. Fabulous cocktails and tasty maritini’s. Or try one of our famous house made Bloody Mary’s! Saturday 11:30 a.m. - 10:00 p.m.
Sunday 9:00 a.m. - 4:45 p.m.